Socket LGA2066, Six Core Technology, 3.5GHz clock speed, 8.25MB Cache, Quad Channel DDR4 Controller, 14nm, 1yr Warranty. Something for every Enthusiast! The new X-series processor family is designed to scale to your performance needs by delivering options between 4 to 18 cores for extreme performance, the latest technological advancements and headroom for the future. This platform comes ready to install Intel Optane memory and Intel Optane SSDs for amazing system responsiveness. 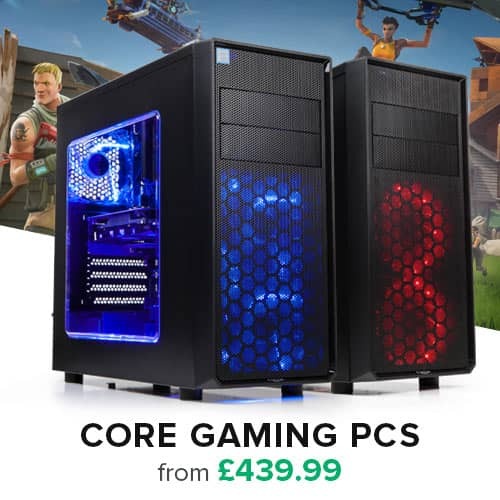 Support for immersive 4K visuals, four channel DDR4 2666 memory, Thunderbolt 3 delivering a 40Gb/s bi-directional port for almost any peripheral you want to connect and up to 8 SATA ports for a RAID storage array makes this the ultimate desktop platform. Enter the realm of extreme performance where same play is so life-like it is difficult to tell where reality ends and the game begins. Surrounded by multiple high-res displays and premium audio sound, you are totally immersed in the action of your AAA game title or the latest virtual reality thriller. Play extreme, live extreme, game extreme on a computer with an unlocked Intel Core X-series processor. And because modern gaming extends beyond just gameplay, you want to simultaneously share your gameplay with the community and the world. Record all the action capturing that once in a life-time manoeuvre that brought you to victory, and convert your game play into sharable format to immediately post on your social media page. That is extreme mega tasking and the power of the Intel Core X-series processor. Your creativity is limitless and once you are in the flow of ideas, you need a system that will keep up. 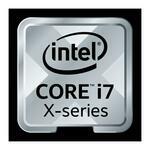 You need the uncompromising performance in a PC powered by the Intel Core X-series processor. 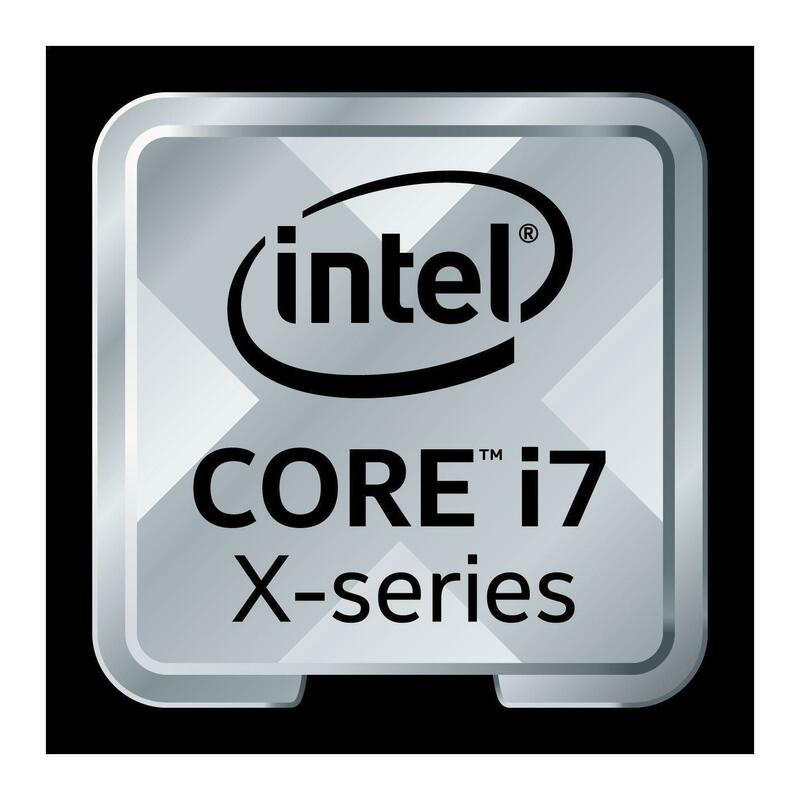 The Intel Core X-series processor family with 6, 8, 10, 12 or even 18 cores delivers amazing performance when multiple real-time workloads are stacked. Spend more time creating while your Intel Core X-series processor powered system simultaneously handles uploading massive 4K files, rendering effects and other compute intensive workloads in the background. And with the updated Intel Turbo Boost Max Technology 3.0, you have the control to give priority to the apps that need the power of the two best performing cores. Quad channel memory also delivers improved responsiveness and decreases start up time when you are working with large files and content creation applications. With an Intel Core X-series processor you can focus on creating with the confidence that your results will be as remarkable as you imagined. 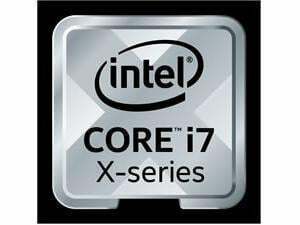 Identifies the two fastest cores on the processor die to provide improved single threaded performance on X-series processors. The driver provided along with the feature allows end users to direct workloads to the fastest core by setting priority to preferred applications. Supports up to 4 channels of DDR4-2666 memory with 1 DIMM per channel. Support for the Intel Extreme Memory Profile (Intel XMP) specification, revision 2.0, for DDR4. Provides performance improvements as well as fast app response times for system acceleration and responsiveness. 8.25MB of shared cache allows faster access to your data by enabling dynamic and efficient allocation of the cache to match the needs of each core significantly reducing latency to frequently used data and improving performance. Fully unlocked core multipliers, power, base clock and DDR4 memory ratios for amazing flexibility with overclocking. Supported by the Intel X299 Chipset. Offers up to 8GT/S for fast access to peripheral devices and networking up to 28 lanes.